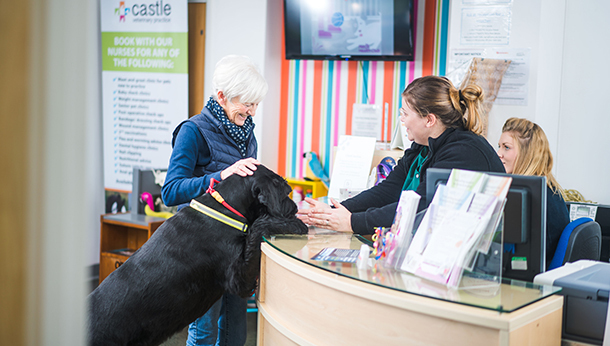 At Castle Veterinary Practice our goal is to build lasting relationships with our patients so that we can come to know their individual needs, and they can come to know us, and trust us in our care and handling. 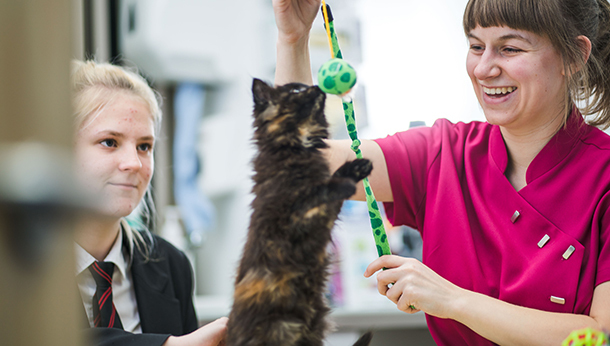 We build these relationships by offering: a 24/7 service, in a new purpose built, well equipped facility, with well trained and dedicated staff. 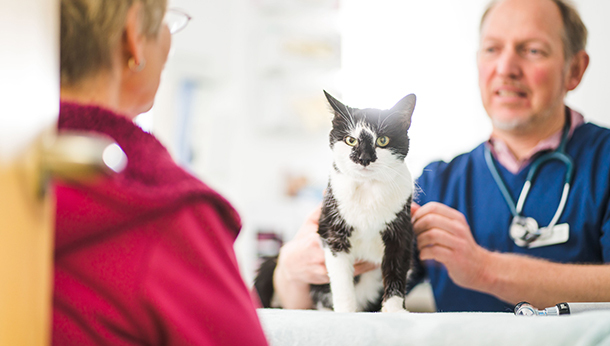 We are proud to be a small practice offering continuity of care to you and you’re much loved companion. 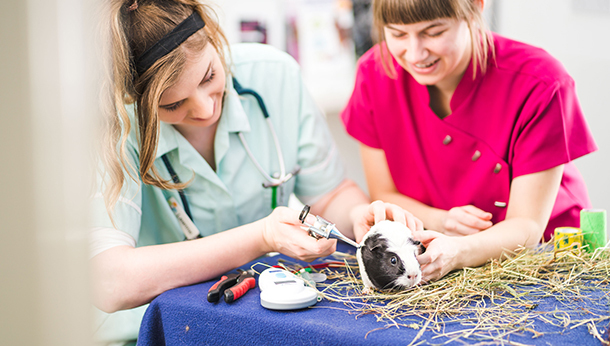 You will see the same vet, and if needed and appropriate have an informed and affordable treatment. 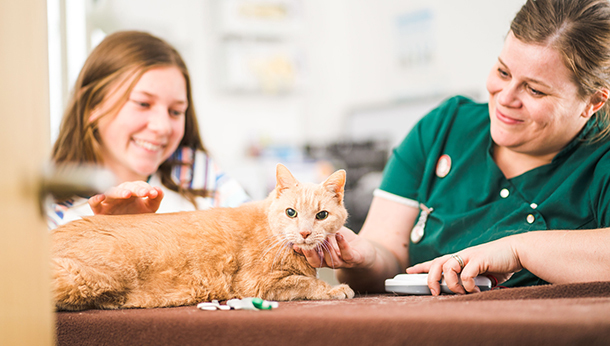 There will not be any surprises, we provide estimates for treatment, before we go ahead and treat your pet.